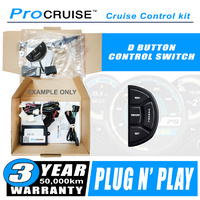 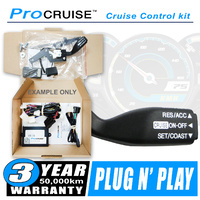 Procruise E-Cruise cruise control kits are the perfect addition for any car, ute, 4WD, commercial or truck. 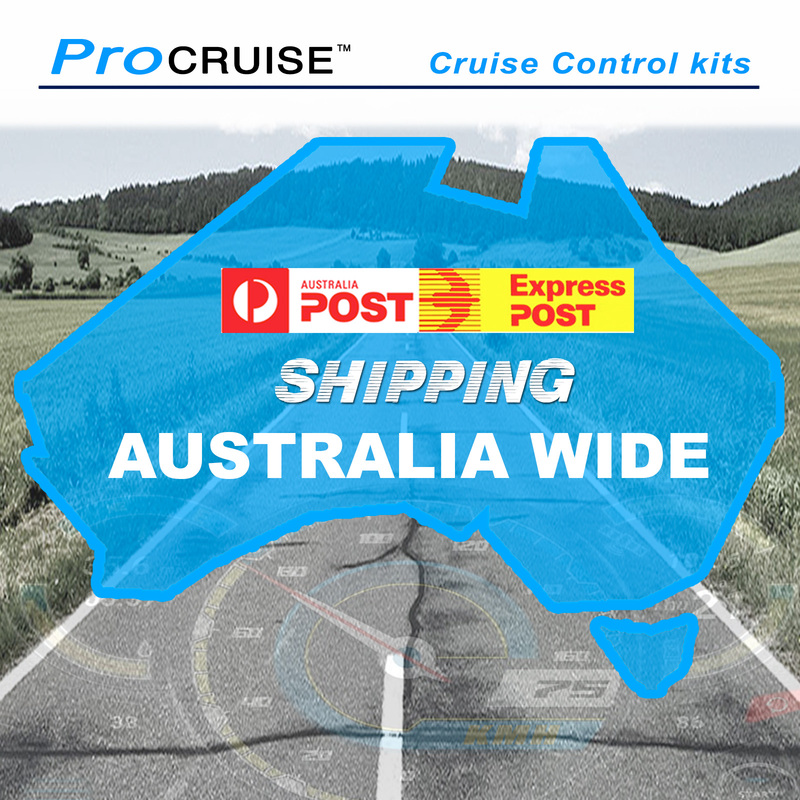 They're easy to install, easy to use and engineered to ensure a perfect fit with the highest level of reliability. 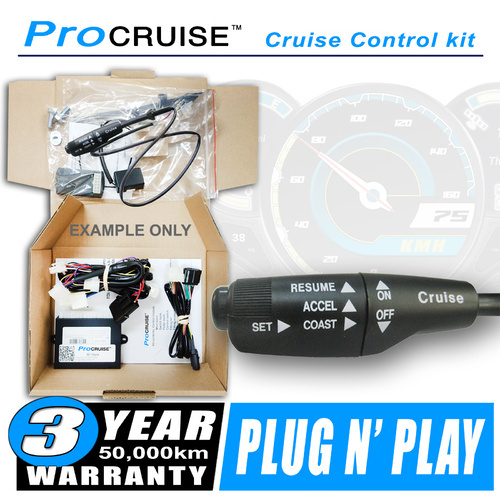 Our E-Cruise Control kits are designed model specific and pre-programmed (fully calibrated) so you don't need to haul around computers or programmers and saves time as you dont have to drive around trying to calibrate the unit. 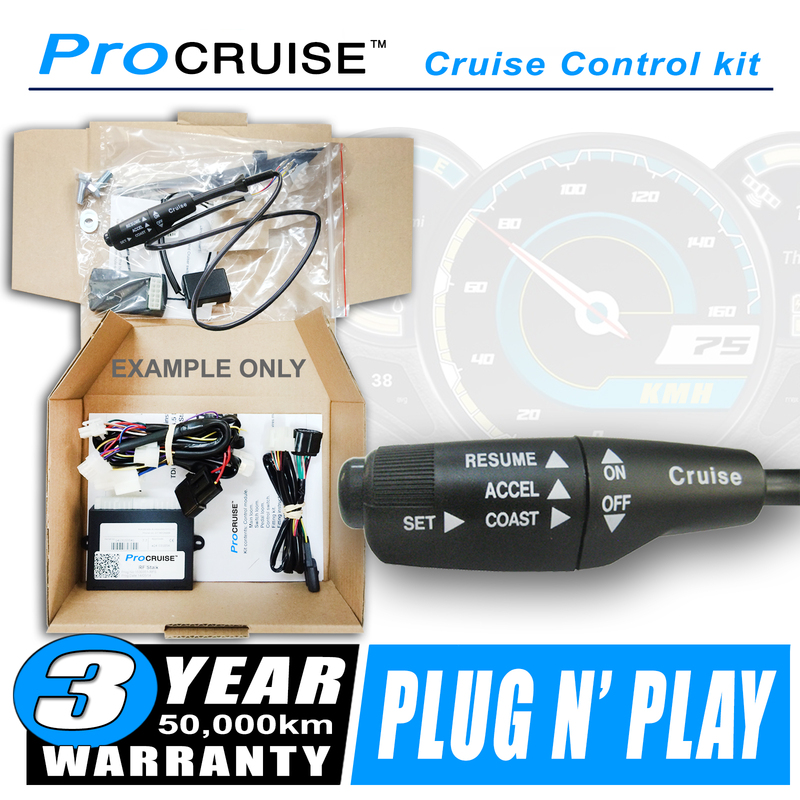 Each kit comes with detailed model specific fitting instructions with photo guide and are plug and play design, making them one of the easiest cruise control kits on the market to install, so you don't need to have special training or 'authorisation' to install our E-Cruise Control units. 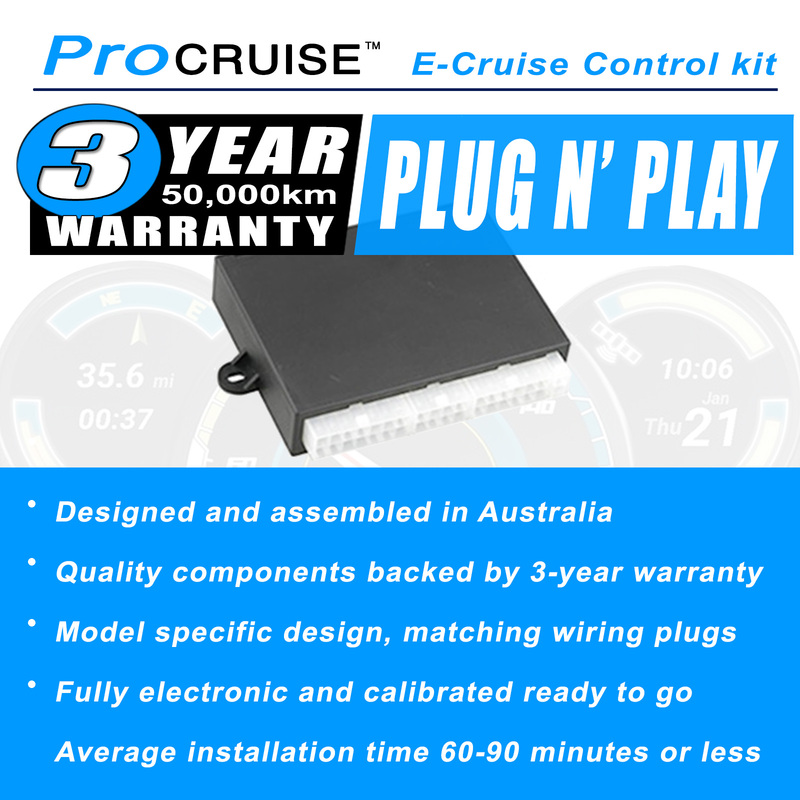 Our E-Cruise is mostly Plug & Play using OEM style connectors so you don't waste time cutting and soldering wires upside down under a dash. 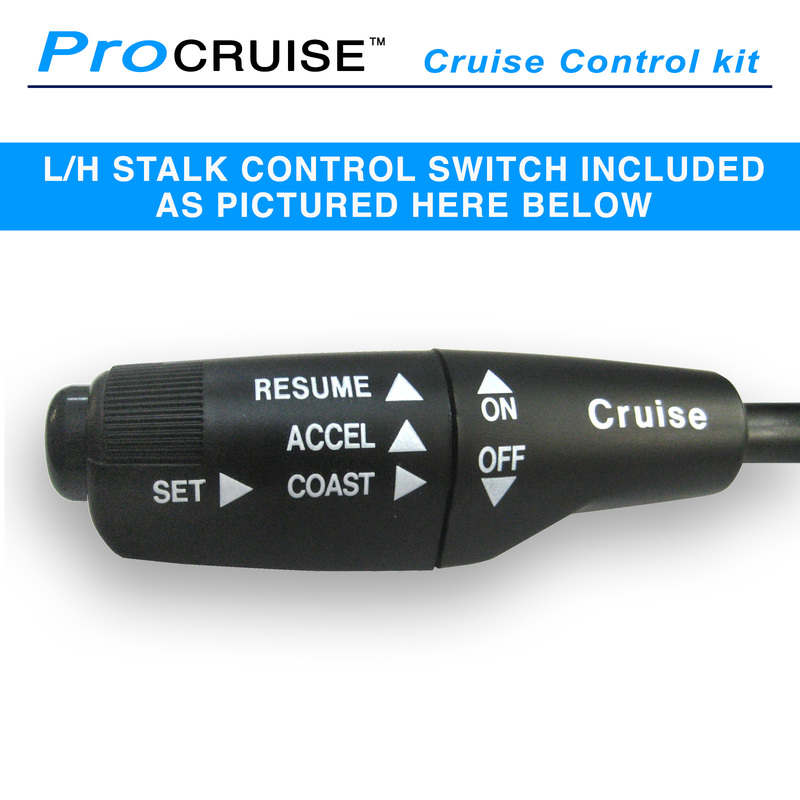 Our OEM style connectors are not only much quicker for installation, but also increase installation reliability. 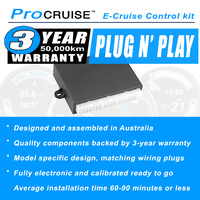 manufacturer's warranty - up to five years. 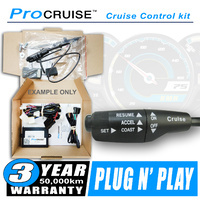 Installations on used vehicles come with a 3 year/ 50,000km warranty. 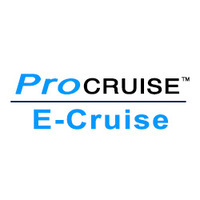 Help other Procruise users shop smarter by writing reviews for products you have purchased. 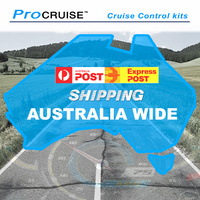 The term ‘Procruise’ or ‘us’ or ‘we’ refers to the owner of the website whose registered office is 113 The Avenue, WARNBRO, WA, 6169, AU. 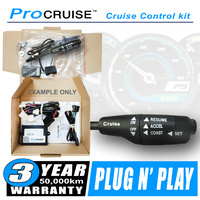 Our ABN is 27159524991. The term ‘you’ refers to the user or viewer of our website.